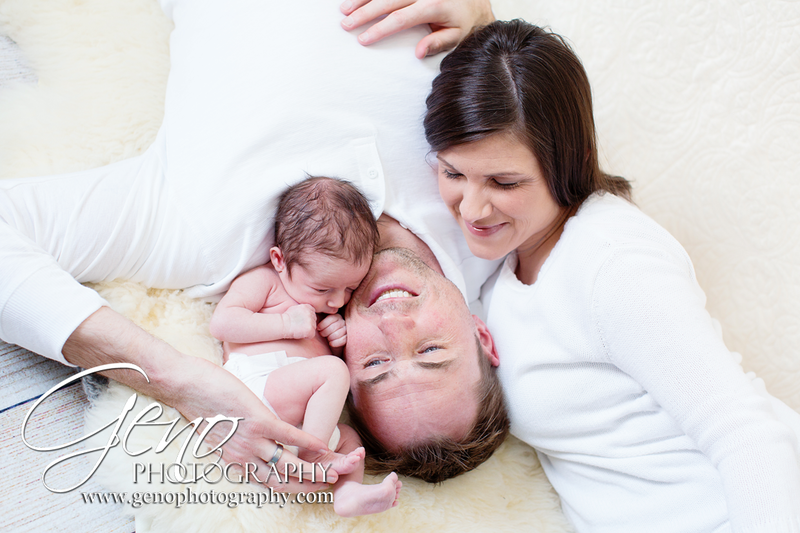 I love it when parents want to be involved in their newborn's session. This is a big milestone for families. 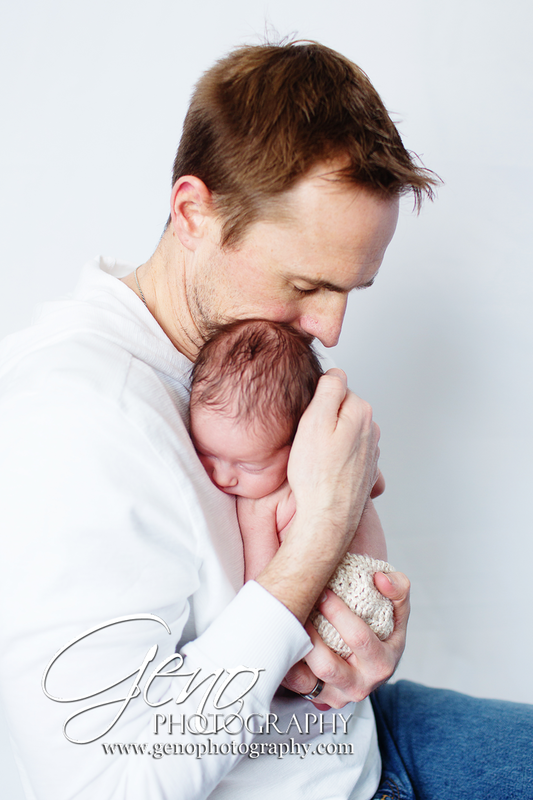 Whether it is their first baby or their fifth, each new baby brings something special to a family. Evelyn's parents were so much fun to work with. I adore the interaction portraits we were able to capture. You can see the love in their faces as they hold and snuggle her. It is so beautiful.